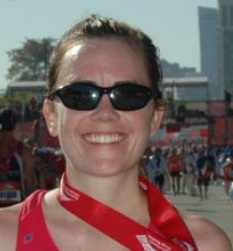 Boston even has a holiday designated for the Marathon. Technically it's Patriots Day, but we all know it's all about the big race now! Awesome "run" down of these races! Very inspiring, makes me almost want to go run them myself (....almost). 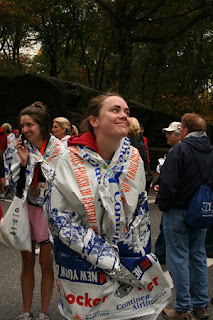 Its fun to remember all these races you've been to and the experiences you've had. Please update your sentiments after you've given ny your second ! NY probably has the worst finish because you're not allowed to stop once the race is over; you have to walk another mile or two (feels like more) just to get out of Central Park even if you chose the early exit option. 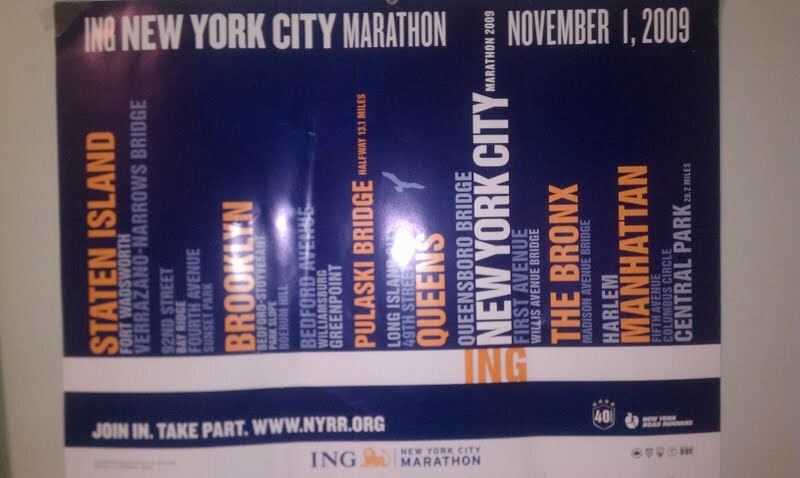 Somehow NYRR forgets to mention that before you sign up! 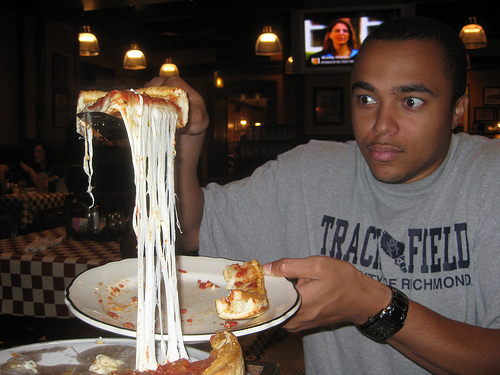 How can you rank NY pizza over Chicago or Boston? Especially being from the East Coast! On a different note, I'm surprised you think that Chicago has the best course when it's missing all the hills. Hello, nice post. Im from Mexico, ran 2015 New York and get a BQ (3:01) aiming to run this year Chicago and next year Boston. This info is exactly what I was looking for. Thank you very much! Great read! I applied to the lottery this year for NY... we will see if I get in! 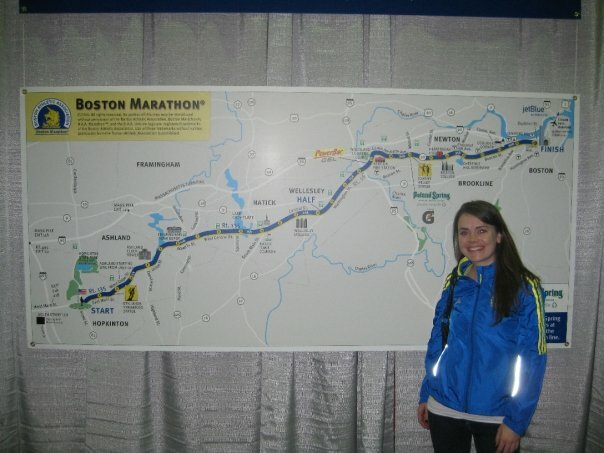 Boston is on my bucket list... have to take some time of my marathon first though! Thanks for the info! I remember reading this before my first Boston and freaking out about the weather (it ended up being 70+ at the start) while, at the same time, getting so excited! I LOVED Boston, but my heart belongs to New York <3 Will be back in Boston next year though. Had a successful day, but want to see what I can do now that I know the course!